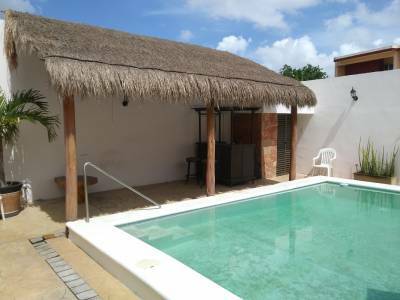 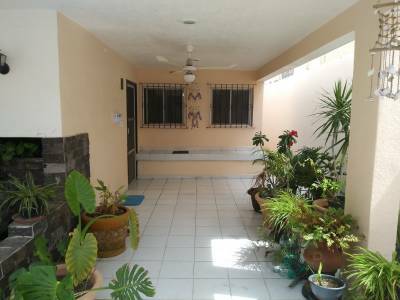 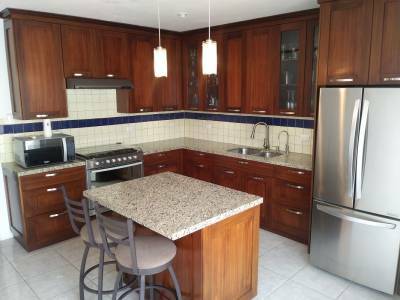 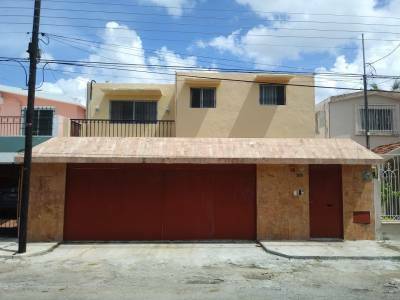 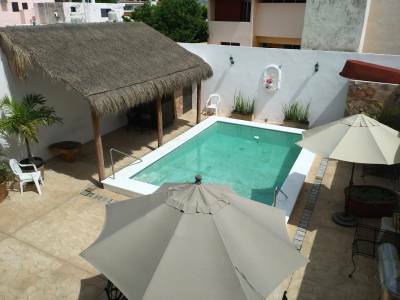 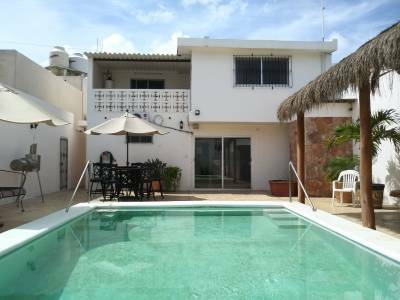 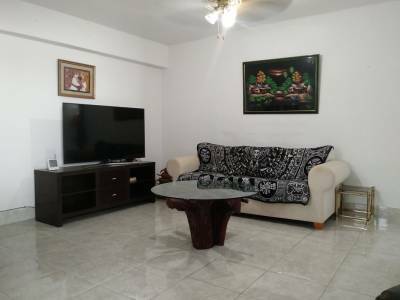 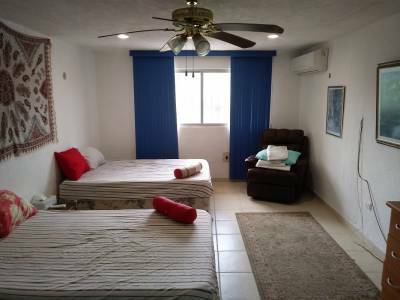 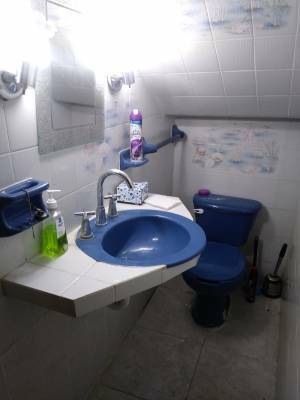 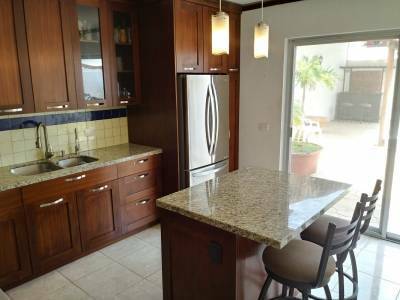 Description: This beautiful house was upgraded recently and has great features, such as a brand new kitchen, big pool, solar panels, off-street parking, palapa, etc. 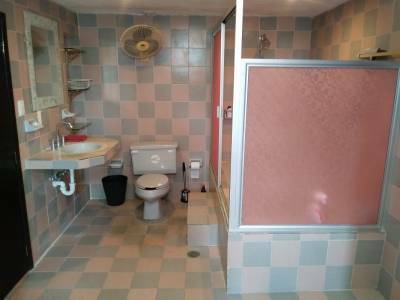 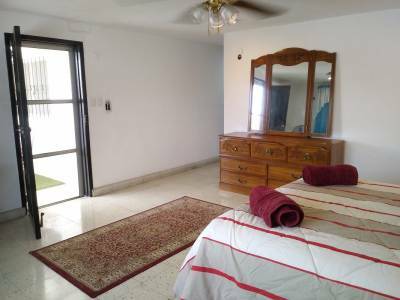 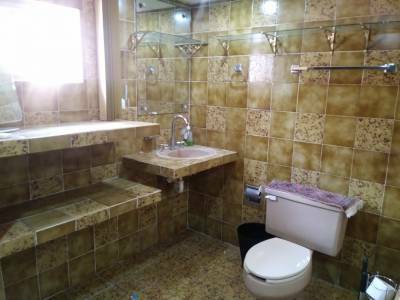 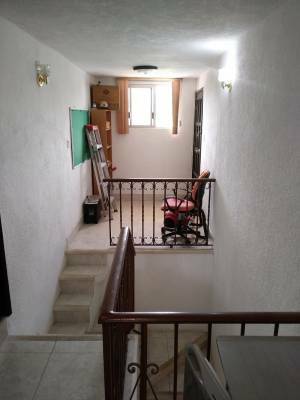 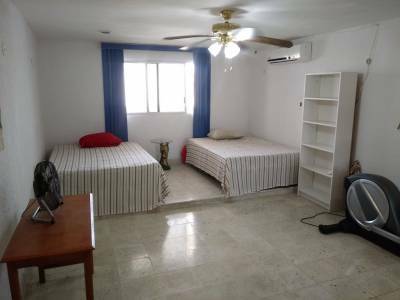 The size of the rooms is great throughout the house and everything is in very good shape. 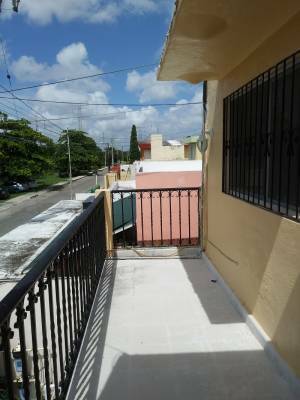 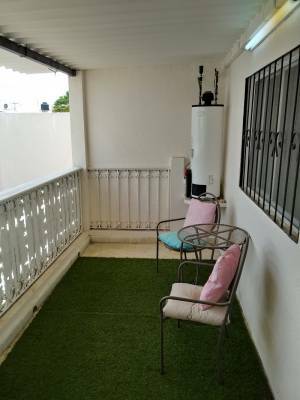 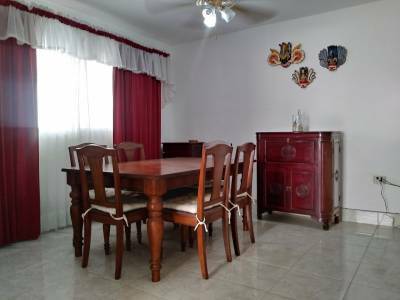 Brisas is a safe and quiet area with nice shops, restaurants, parks and much more. 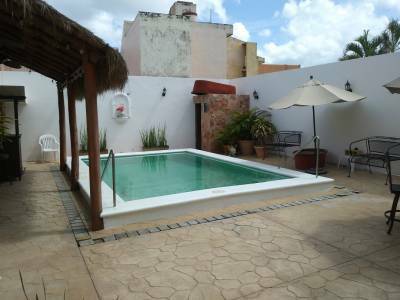 Only 10 minutes from Altabrisa and 15 minutes from downtown. 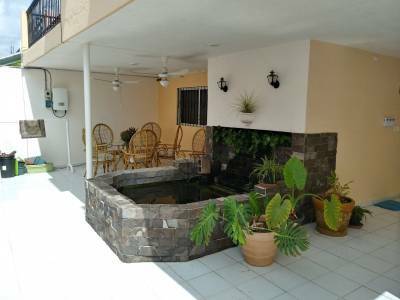 Periferico only 5 minutes away.